Mount Spokane Martial Arts - Self-Defense You Can Use! 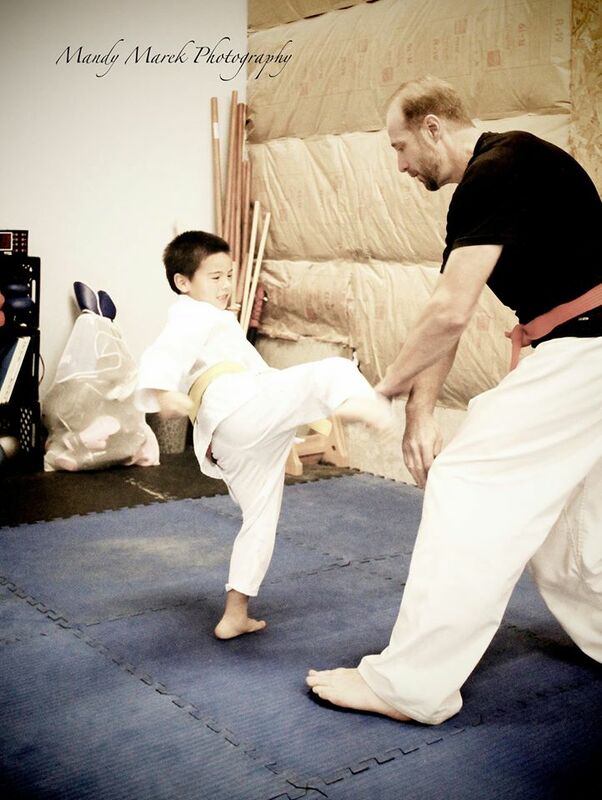 Family friendly martial arts & self-defense classes in Spokane area. For more information, Call or Text 509-590-3873. OR: Use our Contact Form.